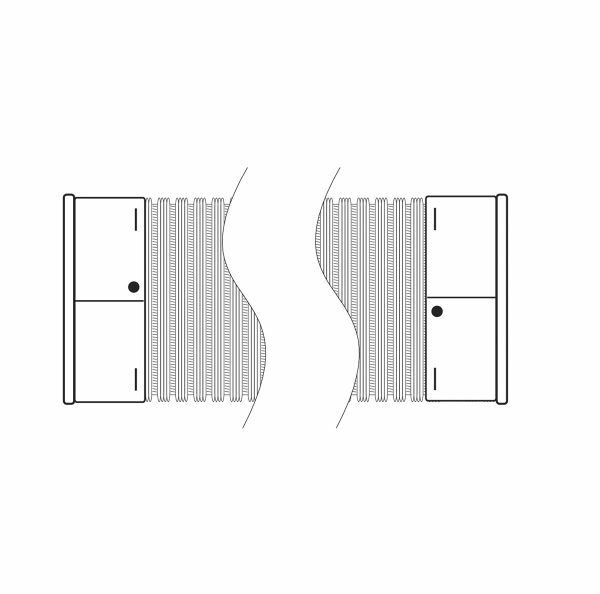 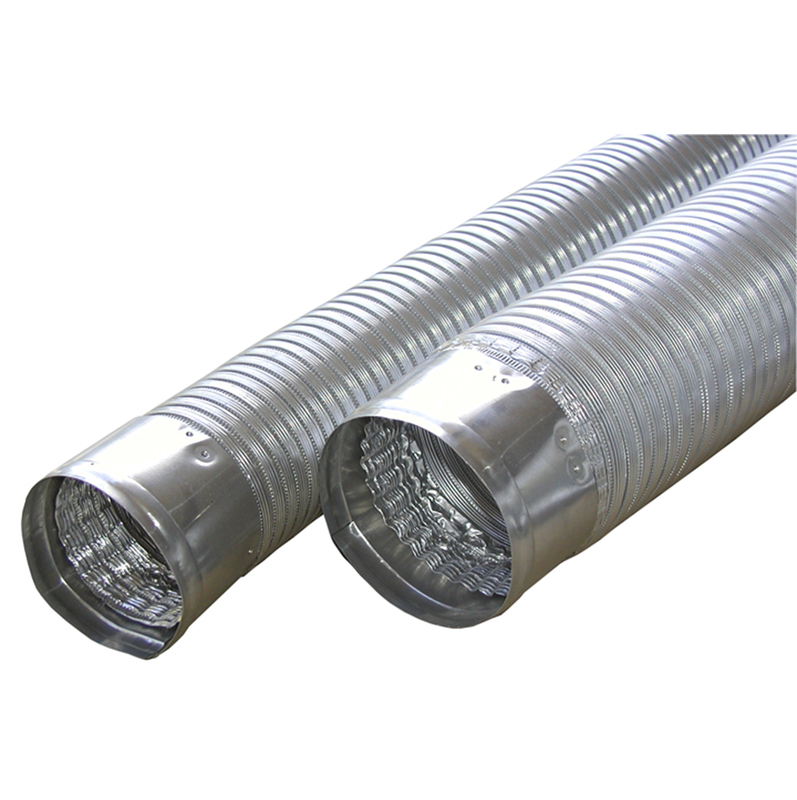 The V730 is a Class 0 Duct with aluminum collars which allow for smooth taped seams. 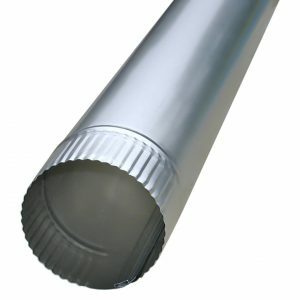 It is used as supply, return or exhaust. 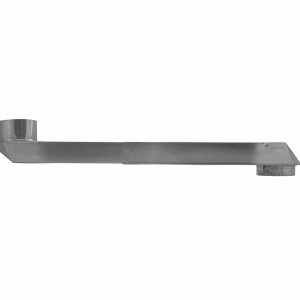 It solves the need for a stronger than average general purpose venting duct. 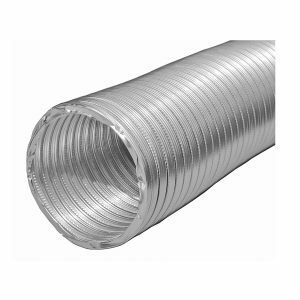 Built by Builder’s Best in the USA.